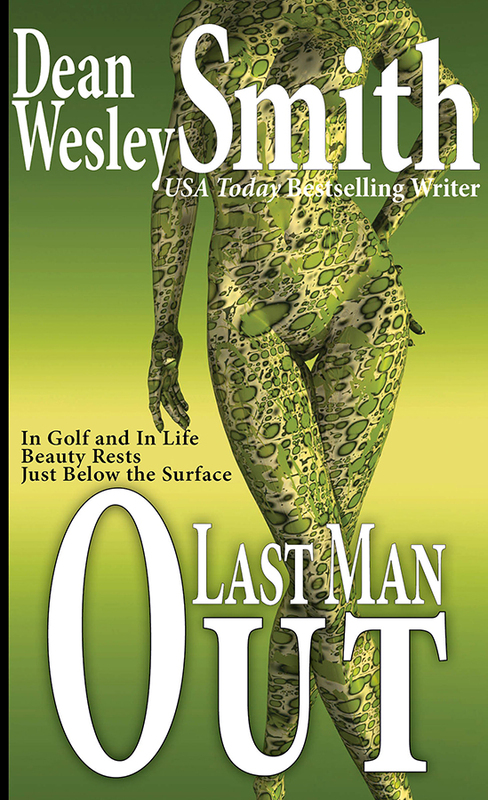 Golf Professional David Moore never expected a naked woman to be the prize for winning a golf tournament. Yet there she sat beside him in the golf cart. So perfect. She didn’t even sweat. By the time the tournament finished, she revealed everything and he discovered that beauty really existed only skin deep.